MarketPowerPRO was built with data in mind and contains an advanced reporting system providing insights on almost all aspects of your company or organization. Although administrators can access the reports available to distributors within the back office, they also enjoy a separate report suite that provides a look at company operations from an administrative perspective. Many of the administrative reports are also made available to distributors so that they can see their commission histories as well as sales, distributors, downline information and recruiting efforts in their organization. All reports are exportable to several different formats and can be filtered to different users or user groups of your choosing via the security settings. Through our 30+ years, we’ve created a large selection of various reports to satisfy our client’s needs. 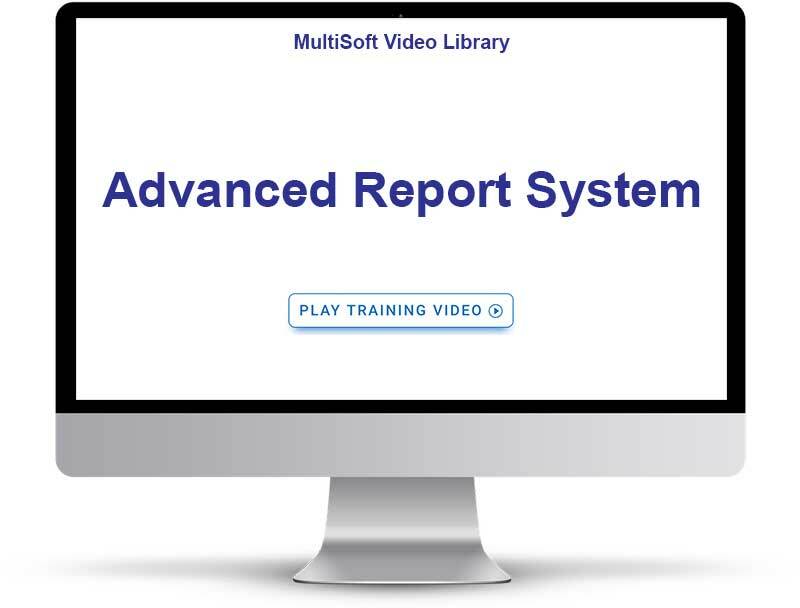 However, if there you find that there’s a report that is not already available out of the box, MultiSoft will work with you to develop reports that include the data you need.